Upgraded facilities at IU allow researchers to perform whole-genome sequencing on more than 3,000 patients a year to search for targetable mutations. Indiana University School of Medicine has purchased four advertorials to run in Nature magazine designed to raise awareness of the Precision Health Initiative and to aid in the recruitment of its leaders in genomic medicine and immunotherapy. The second of the four advertorials, to be published in 2018, features IU School of Medicine Dean Jay L. Hess, MD, PhD, and Distinguished Professor Lawrence Einhorn, MD, whose research has revolutionzed testicular cancer treatment. This advertorial was directed at Nature readers attending the American Society of Clinical Oncology annual meeting from June 1-5. Read the full advertorial below. When Dr. Lawrence Einhorn joined Indiana University School of Medicine in 1973, there was no cure for testicular cancer. He helped change that by developing a platinumbased chemotherapy regimen. This combination therapy, still in use today, allows long-term survival for 80 percent of men with the disease. Now, through its Precision Health Initiative, Indiana University is striving to repeat the accomplishment for other cancers. Einhorn thinks it is possible to turn these life-threatening diseases into treatable, livable conditions. “Through precision health, we are going to eliminate the fear of cancer,” he says. The Precision Health Initiative will focus on multiple myeloma, pediatric cancers, and triple-negative breast cancer, which are prevalent in Indiana. IU is poised to take on the challenge. IU School of Medicine serves a large and diverse patient population that includes pediatric patients at Riley Hospital for Children at IU Health. 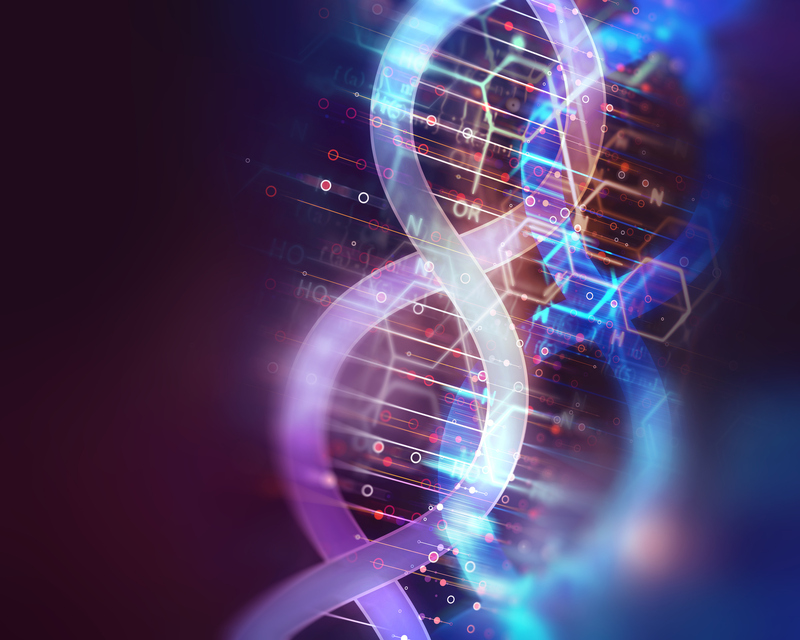 Upgraded facilities let researchers perform whole-genome sequencing on more than 3,000 patients a year to search for targetable mutations. The university also has a cellular manufacturing facility and a phase 1 clinical trials unit. There’s also $120 million in new investment, which includes a number of endowed professorships, as well as funding to renovate 150,000 square feet of medical school research space. The Vera Bradley Foundation has committed $35 million for breast cancer research, and the school has partnerships with large medical and pharmaceutical companies based in Indianapolis, including Lilly, with which it collaborates for clinical trials. IU School of Medicine is looking to recruit heads of genomic medicine and immunotherapy to the Precision Health Initiative, which will add a total of 40 researchers across Indiana University. Interested in joining our team? Explore open career opportunities with the IU Precision Health Initiative.